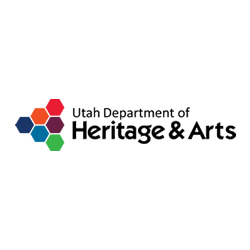 Come celebrate trains with the Springville Museum of Art! 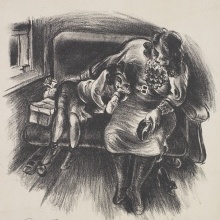 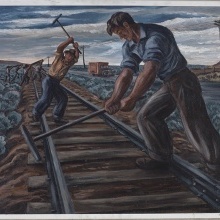 In conjunction with the State of Utah's Spike 150 project this family-friendly exhibition will showcase trains, railroads, workers, and passengers in Utah and American art. 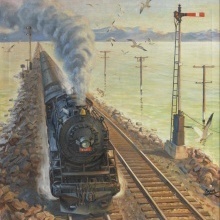 See https://spike150.org/ for more information on other events and exhibitions throughout the state celebrating the 150th anniversary of the transcontinental railroad.